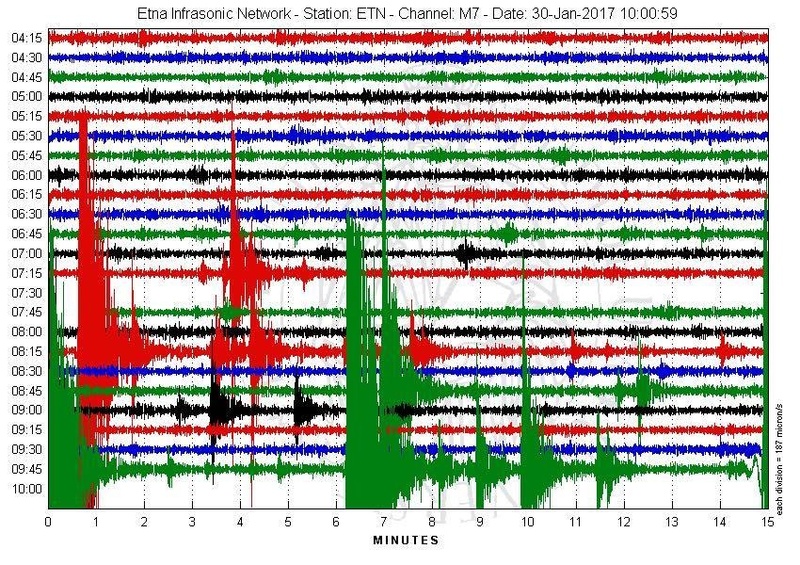 On 30 January, a seismic swarm was recorded on the south-west slope of Mount Etna. 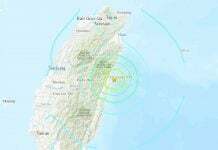 The quakes ranged between 2.1 and 3.5 in magnitude at a depth between 10 and 15 km. 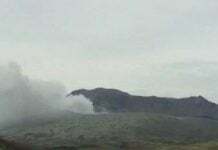 The seismic activity then continued, but was not accompanied by anomalies in the geophysical parameters, in particular the amplitude of the volcanic tremor which was maintained in moderately low stationary values ​​typical of recent months. 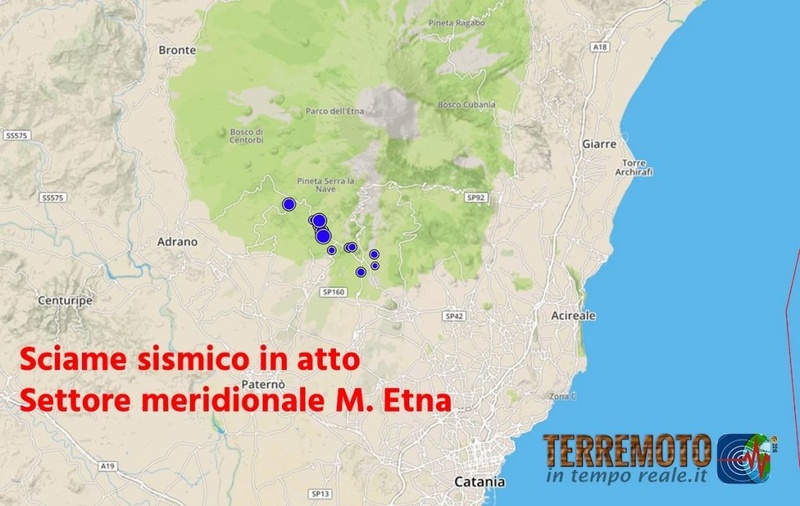 Boris Behncke, a specialist volcanologist living in front of the Italian volcanic peak, explains:” The thrust of deep magma may have caused this seismic swarm. 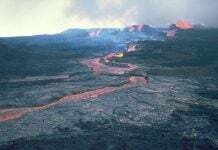 In the past, such event were observed a few weeks or months before a major eruption. It is however still too early to say if this earthquake sequence is a precursor of a lateral eruption… But it will happen sooner or later.